Problem solving physics PhD student leveraging my quantitative and numerical skills to transition into data science. 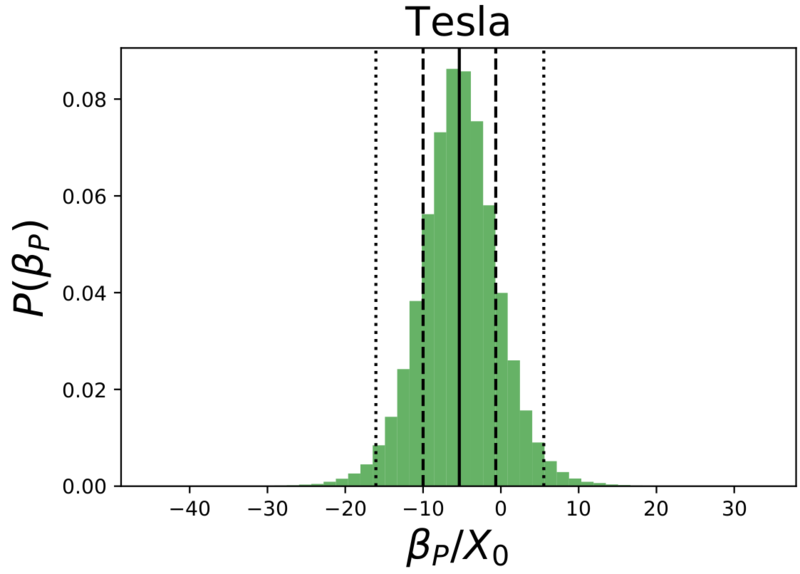 My research employs a range of statistical and numerical methodologies to produce state-of-the art calculations essential for precision experiments. With a background in theoretical nuclear physics, I have 5+ years’ experience implementing algorithms to solve complex mathematical problems. My analytical and computational specialization drive my passion for data science and machine learning - collecting and analyzing data sets; building accurate AI models and generating impactful predictions with quantified uncertainty estimates. I am a results oriented researcher and communicator, producing 7 publications in < 5 years; delivering 5 talks and presenting 5+ posters at leading conferences in my field at both local and international levels. How is twitter sentiment data of automotive companies like Tesla, Mercedes, Porsche, Ford and Toyota related to their stock returns? In this proof-of-concept consulting project for ApiThinking, I constructed the framework required to build the sentiment analysis models, the twitter data collector server aswell as the machinery required to carry out the Bayesian analysis of data to investigate possible correlations with uncertainty bounds. 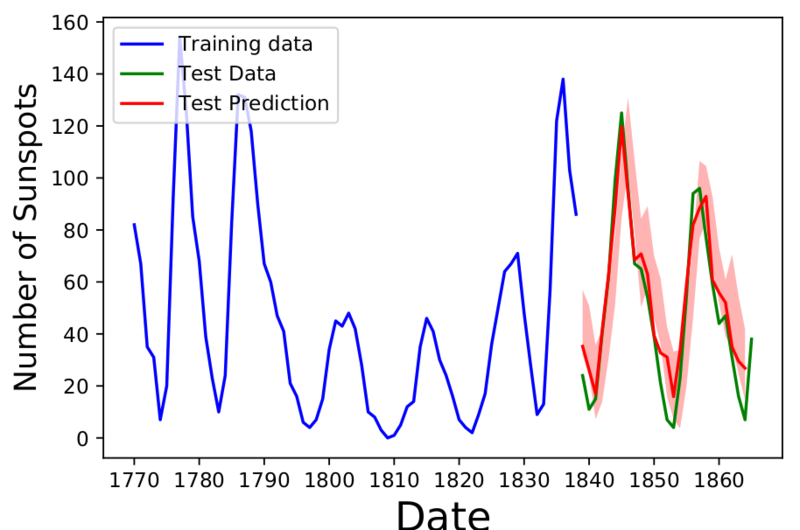 Can a neural network be used to forecast time series? In this project I constructed and optimized various single layer neural networks to forecast time series data and compared against ARIMA benchmarks. This was my capstone project for the Udacity Machine Learning Engineer nanodegree and was one of five selected out of a cohort of >400 peers for peer presentation. How difficult is it to implement and train a convolutional neural network image classifier? 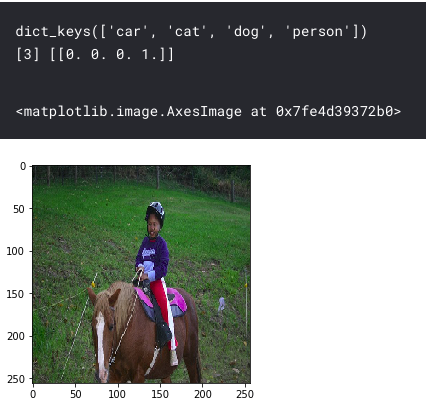 In this project I implemented three different, basic, convolutional neural network architectures inspired by the most state of the art models for the purpose of classifying images into four categories using the Pascal VOC 2007 data set. The training of the entrire network was done from scratch and carried out in a Kaggle Kernel. This was my final project from the 5th European data science summer school.